Harrison, T.D. (1995). 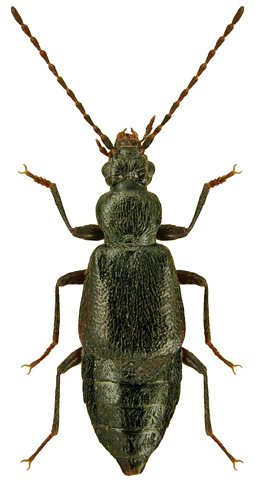 Geodromicus nigrita (Müller, P.W.J.) (Staphylinidae): a second Irish record. The Coleopterist 3(3): 80.